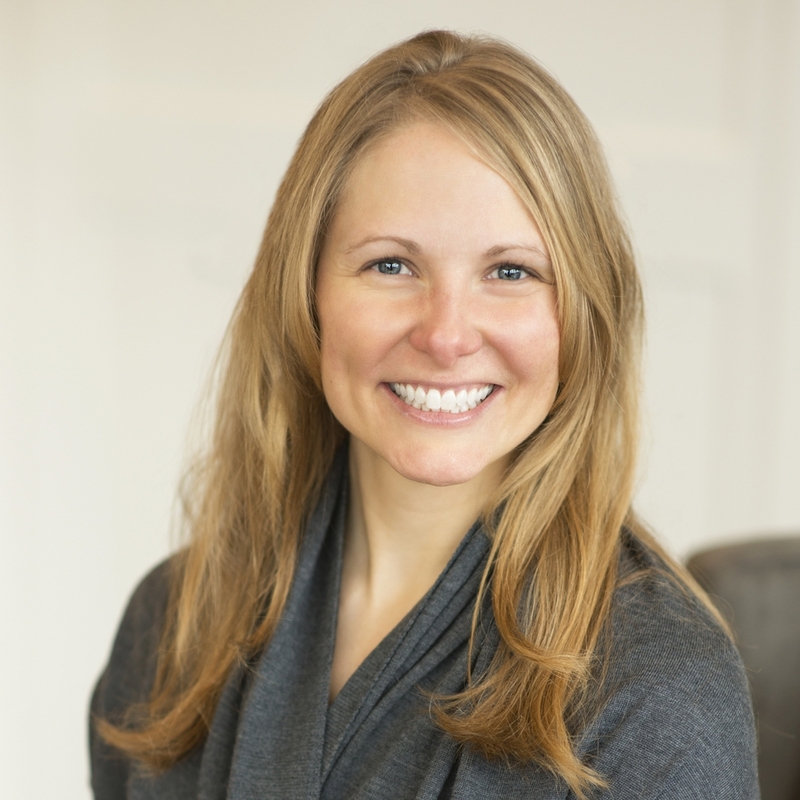 Jen has over 14 years in experience in the construction and real estate industry. Specializing in single family custom home project portfolios as well as experience managing large, complex multi-family development projects. In her role as Project Director at BohLand, Jen fosters an environment of teamwork and ensures that the construction process runs smoothly from start to finish. Her strong communication and client service skills enhance BohLand’s building philosophy. While away from the office, Jen enjoys spending time with her husband and children in the great outdoors, traveling or relaxing at her home on the lake. Photos, renderings, and other illustrations provided in the web site or other marketing materials have been provided by either BohLand Development, Inc., Hickory Classics, Inc. (d/b/a BohLand Homes) (BC547551), BohLand Hotel Group, LLC., Ascent Real Estate, LLC. or other companies for reference only. BohLand Companies is not a legal entity and is utilized solely for marketing purposes. BohLand Development, Inc., BohLand Rusten Wood, LLC., BohLand Medina Meadows, LLC., and BohLand Regatta, LLC., Hickory Classics, Inc., BohLand Homes, BohLand Landing, LLC., BohLand Hotel Group, LLC., Ascent Real Estate, LLC., are all individual companies.